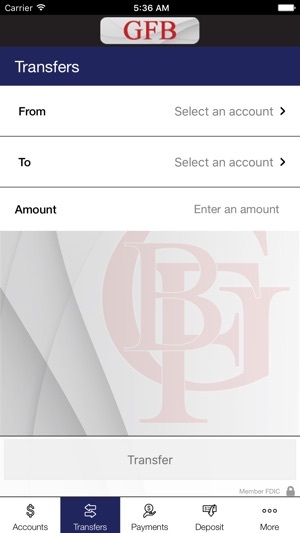 You can manage your accounts, make deposits, find ATMs and more. 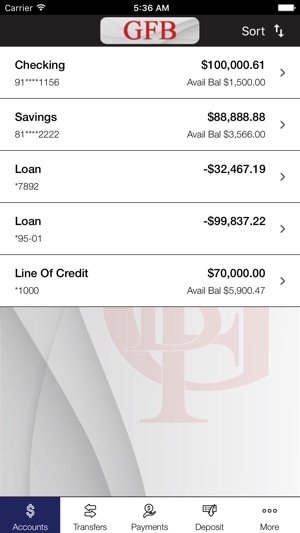 Now it’s easy to do banking 24/7, right from your iPhone. To start, just enroll in Granite Falls Bank Online. 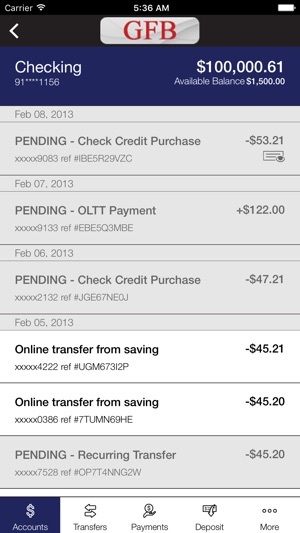 See account balances & transaction history. 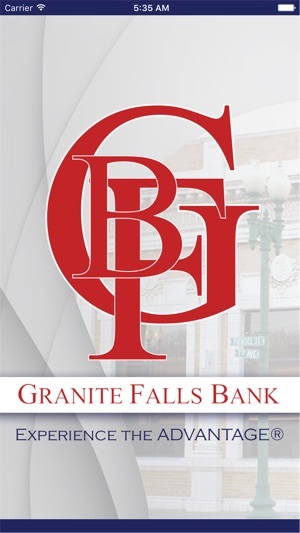 Transfer money between Granite Falls Bank accounts. 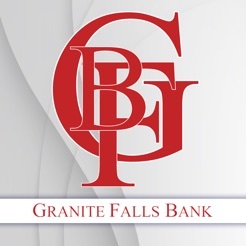 Find the nearest Granite Falls Bank locations. There is no charge from Granite Falls Bank, but message and data rates may apply. 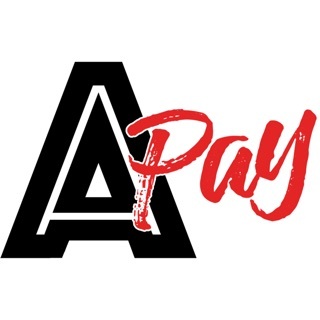 Such charges include those from your communications service provider. 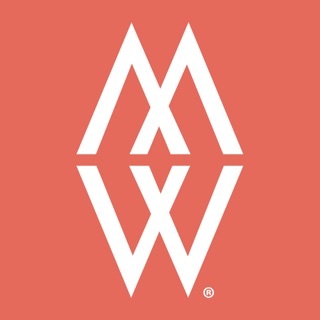 Delivery of alerts may be delayed for various reason, including service outages affecting your phone, wireless or internet provider; technology failures; and system capacity limitations. 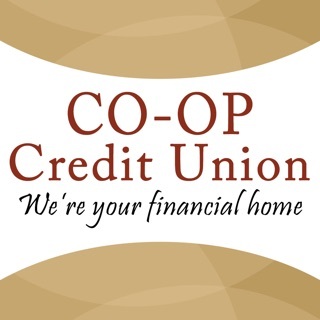 Any time you review your balance, keep in mind it may not reflect all transactions including recent debit card transactions or checks you have written. 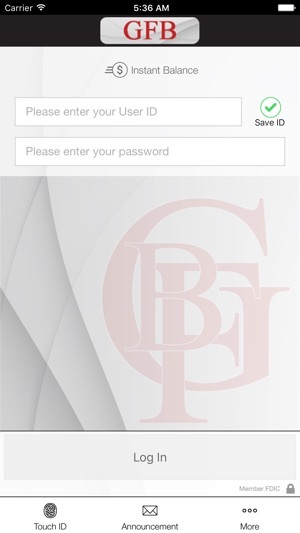 If you aren’t already a Granite Falls Bank Online user, you must first register for online banking. This version includes accounts page enhancements, bug fixes, and more. © 2017 Fiserv, Inc. or its affiliates and licensors.